Sad news ’bout Kenny Roczen’s crash out of the Supercross race series this year. Wince with us below. Bet he wishes he had met up with T-Rex Racing and had a few of Tom Chou’s crash cages that day! 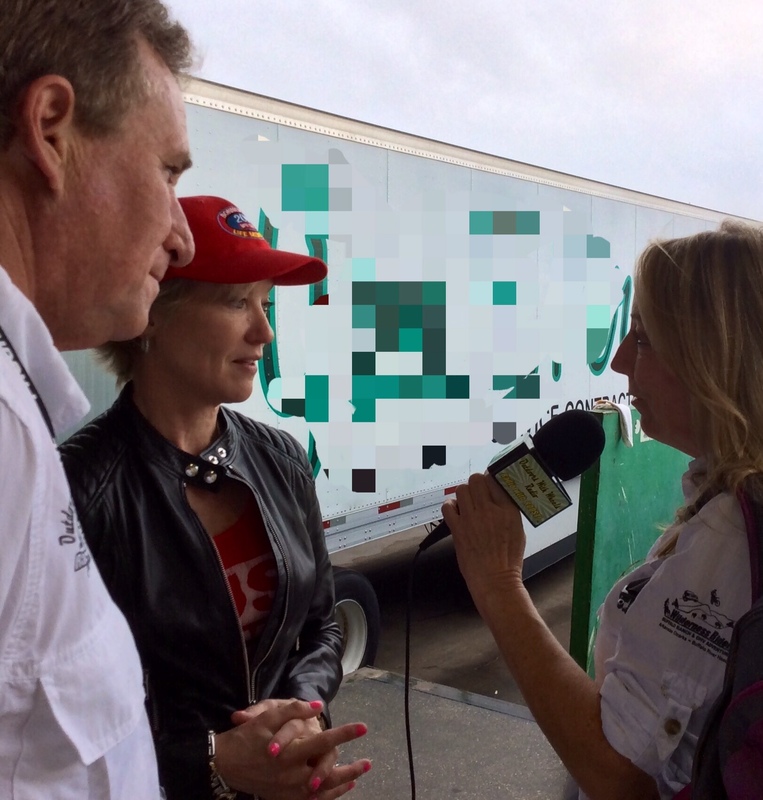 We met Tom at the Dallas IMS MotoSports show and he joins us today to talk protection. No, not that kind, BIKE protection! It’s those wonderful round rubber things that keeping us firmly attached to the ground (‘cept when we’re catchin a bit of air!) so knowing a thing or two about them is, um, a GOOD thing, eh? 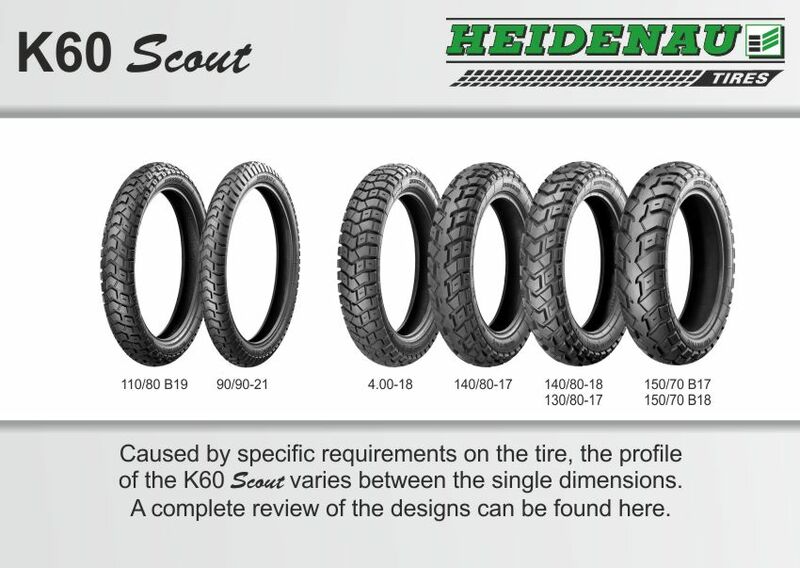 Well, we spent some time with John Bettencourt, Heidenau Tire’s East Coast Distribution head and he taught us quite a bit about tires and tubes. 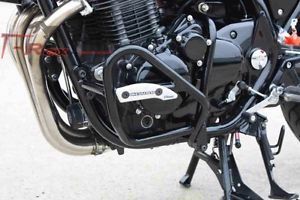 Our bikes wear Heidenau’s. Find out why. We all know about those speed demons who set records at the Bonneville Salt Flats, but did you know that twenty (yeah, TWENTY) speed records have been set there by a woman? Not woman’s records – records for any gender. And she started racing at 35 years old. Take a few minutes for our sit down with the remarkable Erin Hunter Sills, racer extraordinaire, environmentalist, mentor and all around fascinating human being. Oh, and she’s also a coach at the premier dirt instruction RawHyde Offroad Adventure Motorcycle training school out west. We’re IN! This week’s show is just below and next week we’ll still be rubbing elbows with some cool peeps from the Dallas Show, so set your alarm now!